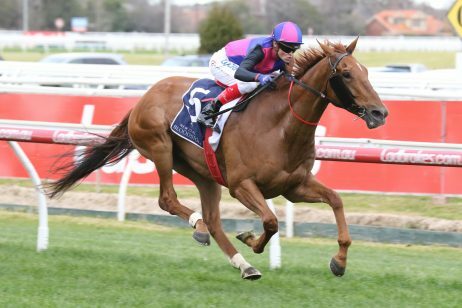 The Thousand Guineas is a Group 1 mile race for three-year-old fillies run alongside the $2 million Ladbrokes Caulfield Guineas in mid-October each spring. 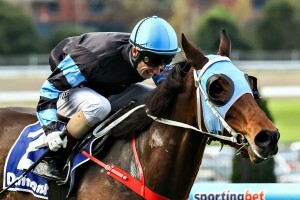 The Thousand Guineas is one of the premier races for fillies held during the annual Melbourne Spring Racing Carnival. 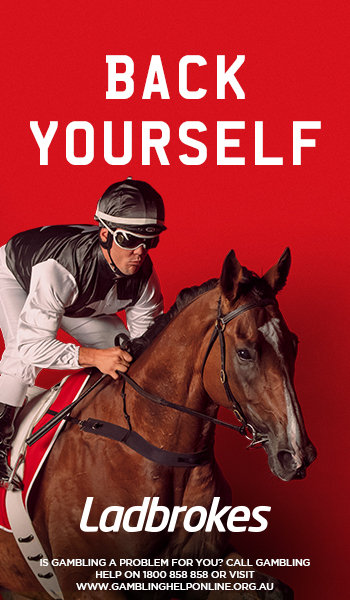 Run on a Saturday in early – mid October on Ladbrokes Caulfield Guineas Day, the Group 1 Thousand Guineas is a middle distance event run over 1600m by three-year-old fillies at set weights. 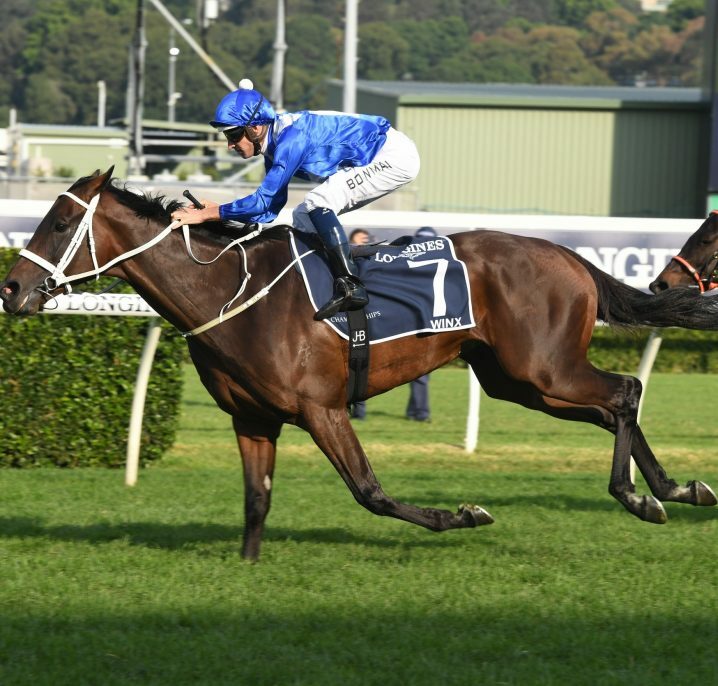 Worth $500,000 in total prize money it is the fillies’ equivalent to the Ladbrokes Caulfield Guineas for colts and geldings held on the same day. 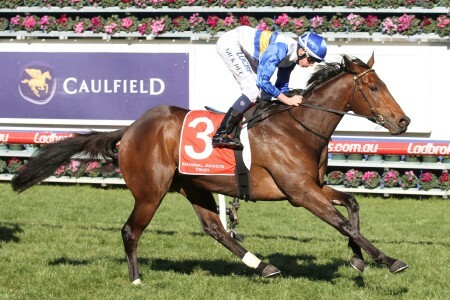 The best lead-up races and guides to the Thousand Guineas are the Group 2 Edward Manifold Stakes (1600m) held the Saturday prior at Flemington and the Group 2 Thousand Guineas Prelude (1400m) a fortnight before the Group 1. 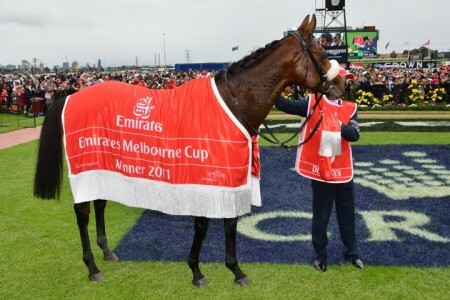 The Edward Manifold – Thousand Guineas is a very popular betting double at the Spring Carnival because of the Edward Manifold’s history of producing Thousand Guineas winners. Fillies to win the double in recent years include Gallica (2008), Alinghi (2004) and Special Harmony (2003). 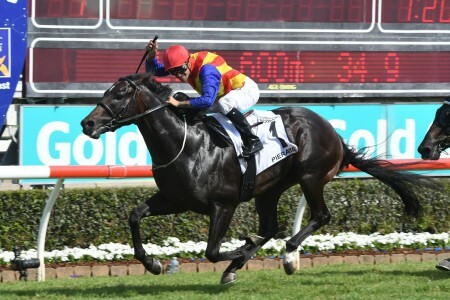 The placegetters in the Manifold are also worth looking at for your Thousand Guineas bets, as Serious Speed (2007) and Miss Finland (2006) were both runner-up in this earlier event prior to claiming Thousand Guineas victory, as was Commanding Jewel (3rd in 2012). 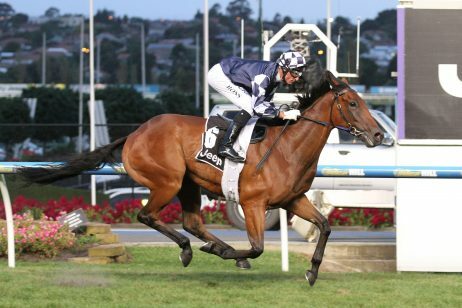 Irish Lights (2009) meanwhile is the last filly to complete the Prelude – Thousand Guineas double, but the Thousand Guineas Prelude has also produced recent Thousand Guineas winners Amicus (2nd in 2014) and Stay With Me (6th in 2015). 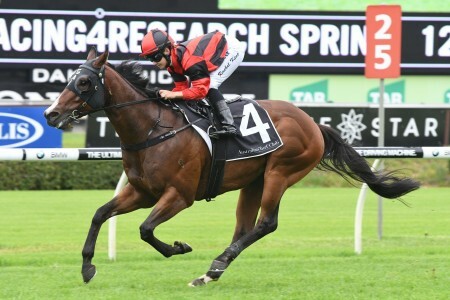 More and more Sydney’s Group 1 Flight Stakes (1600m) is also serving as a lead-up into the Thousand Guineas field with Guelph (2013) and Global Glamour (2016) both recently completing the double. The 2018 Thousand Guineas took place on Saturday October 13, 2018 at Caulfield Racecourse in Melbourne. See below for the full Thousand Guineas 2018 Results & Finishing Order following the immediate conclusion of the race. The latest Thousand Guineas 2018 betting odds on the three-year-old fillies in the mix for the Caulfield Guineas Day clash are found below, fixed win pricing provided by Ladbrokes.com.au. 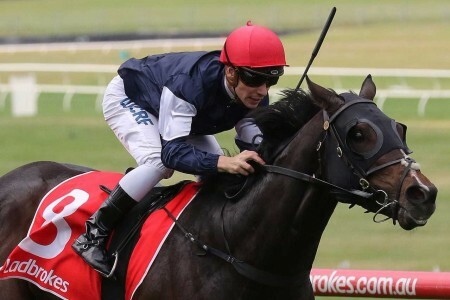 A good Thousand Guineas betting tip to consider is the strong strike-rate of favourites in the Thousand Guineas odds with five saluting for the punters from 2008 – 2016. Fillies that ran well in lead-up races in Melbourne like the Edward Manifold Stakes and Thousand Guineas Prelude usually sit top of the Thousand Guineas odds at bookmakers like Ladbrokes.com.au each spring. Runners in the Thousand Guineas can follow the race with a run in the Group 2 Wakeful Stakes (2000m) on Derby Day and then the top prize, the Group 1 VRC Oaks (2500m) at Flemington on the first Thursday of November. Many dominant fillies have seen success in all three events over the years. It is a good idea when betting on these later carnival races to watch out for the winners and placegetters in the Thousand Guineas. From 2006 – 2016 the favourites in Thousand Guineas betting saluted for the punters six times, most recently with Global Glamour (2016), so tipping the best in betting has had nearly a 50% strike rate of paying out in the past decade. It is also important when betting on the Thousand Guineas to look at the records of the trainers and jockeys in the race. 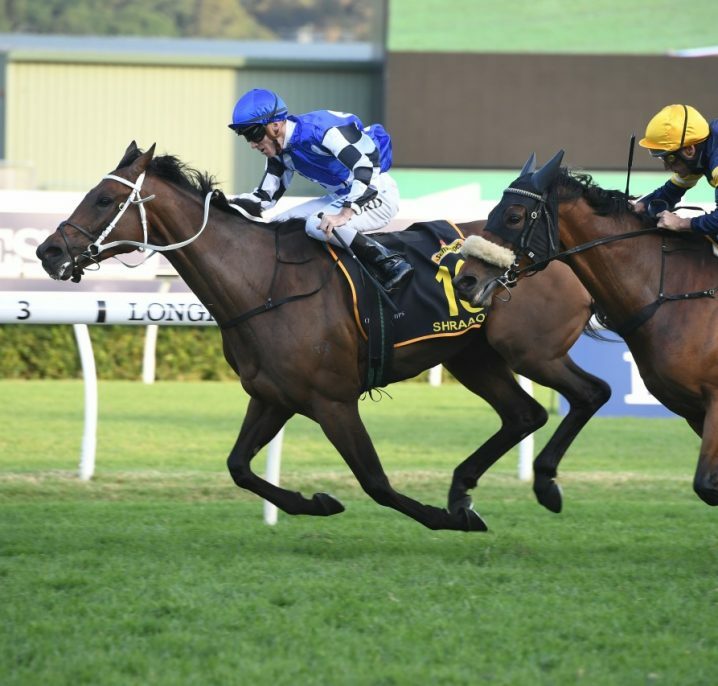 Sydney trainers and their interstate raiders have a strong recent record in the race. 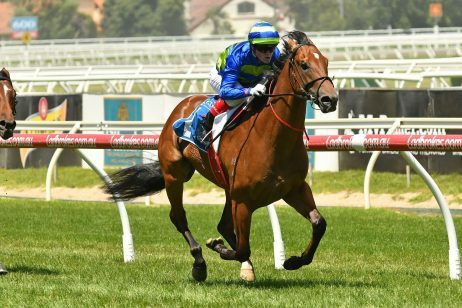 David Hayes has prepared three recent Thousand Guineas winners including Stay With Me (2015), so any in-form filly from his Lindsay Park stables is worth a look at when doing the Thousand Guineas form. Another factor that impacts the Thousand Guineas odds is the barrier draw. 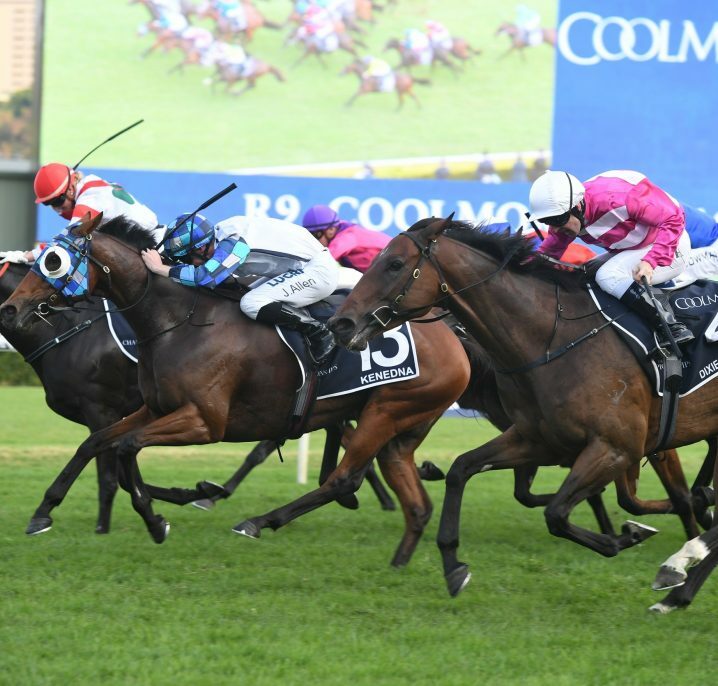 Just one Thousand Guineas winner since 2004 has jumped from a double-digit barrier with Serious Speed (10 of 14 in 2007), so looking for the class runners drawn closer to the rails is a good Thousand Guineas betting tip. 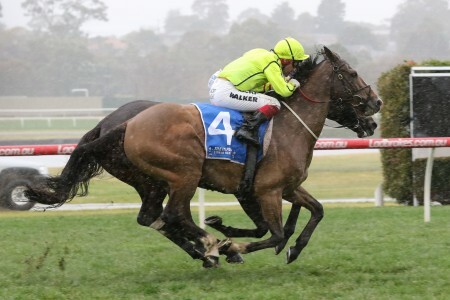 The Thousand Guineas field attracts a gun field of three-year-old fillies, many stepping-up to a mile for the first time off a lead-up run in a race like the Thousand Guineas Prelude held a fortnight before. 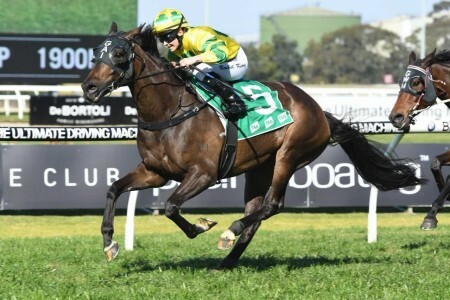 Proven milers may also line-up in the Thousand Guineas field off a Sydney lead-up in the Flight Stakes (1600m), while the best fillies out of the Thousand Guineas field may step-up in distance again later in the spring for the Group 1 VRC Oaks (2500m) should they show staying potential. The official 2018 Thousand Guineas Final Field & Barriers are set for release on the Tuesday leading-up to Ladbrokes Caulfield Guineas Day and will listed in full below. The original 2018 Thousand Guineas nominations are taken by Racing Victoria in early August attracting around 200 young fillies eyeing an October run in the Group 1. 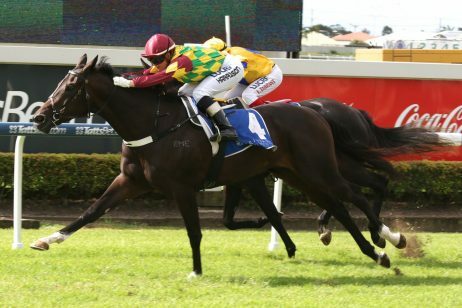 Thousand Guineas nominations are followed by first and second acceptances taken in the second and fourth weeks of September, narrowing down the list of potential runners in the mile feature. The Thousand Guineas was first run in 1946 when Sweet Chime was victorious. It began as a principal race run over eight furlongs, but was converted to 1600m in 1972 and reached Group 1 status in 1979. Notable Thousand Guineas winners over the years include Alinghi (2004), Miss Finland (2006), Atlantic Jewel (2011) and Global Glamour (2016). The Thousand Guineas results and winners since 2000 are listed below.